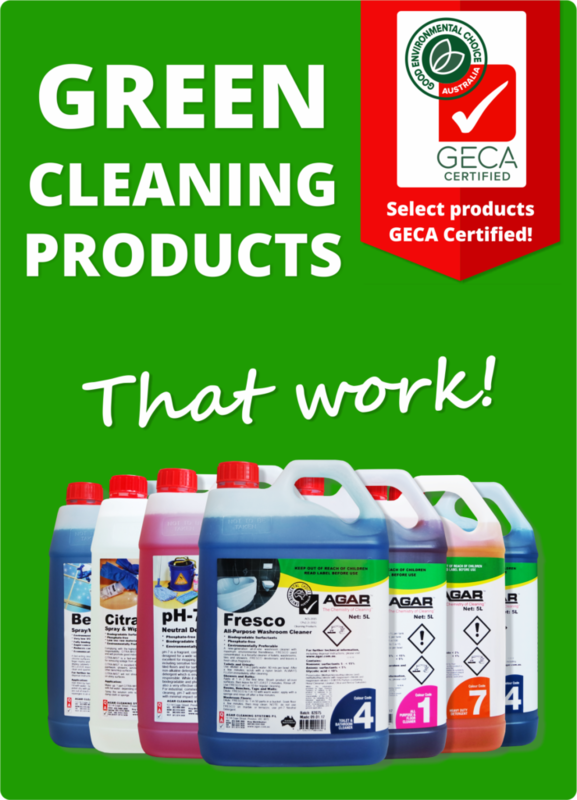 Control disease outbreaks, improve hygiene, get better service and have confidence in your OH&S compliance with Agar. 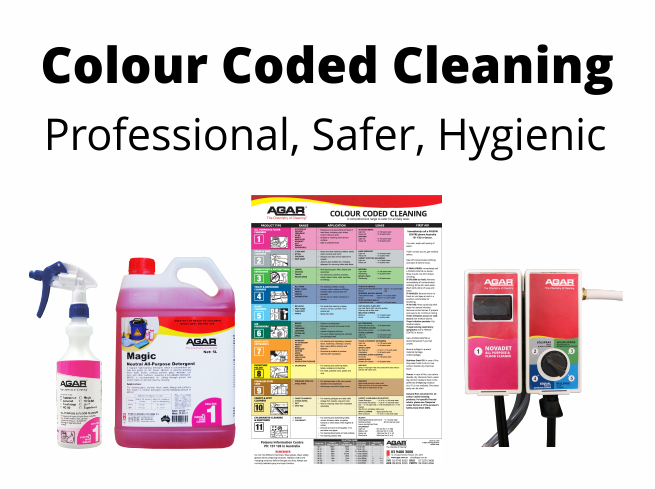 Provide a caring environment, improve efficiencies, minimise disease outbreaks and present a beautiful facility with the help of Agar’s quality cleaning products. Get reliable service with expert advice at your finger tips to ensure your cleaning operations continue to run smoothly. Agar provides its health care facilities with OH&S documentation including risk assessment folders, SDS folders, wall charts and task sheets along with screen printed spray bottles to improve compliance. Our support staff provide regular, reliable site visits, chemical safety training to staff, cleaners’ rooms audits and expert technical support. Our products are renowned for their high concentration and performance, working harder and going further with each bottle and providing excellent value for money.